The Nurturing Root can help. Proudly serving San Antonio, TX and the surrounding region. Pregnancy can be such a beautiful, exciting time and it can be filled with lots of questions and important decisions. The Nurturing Root has been supporting families from pregnancy through postpartum since 2011. We have a passion for educating and supporting expecting and postpartum couples, so that they can not only welcome their babies calmly and as an informed consumer, but also go on to have a smooth transition into parenthood. Through a variety of comprehensive and fun childbirth classes, each of our couples can choose a class option that best fits their birth goals, schedule, and values. Whether you want a comprehensive 10-week class or a one night workshop, we can provide you the information and birth skills necessary to feel confident and excited about your upcoming birth. 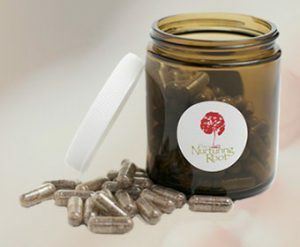 Many San Antonio mothers are choosing professional, safe placenta encapsulation services with The Nurturing Root as a way to give themselves the best chance for a peaceful, balanced postpartum experience. The postpartum period can be full of new and beautiful experiences, but can sometimes come with hormonal shifts and uncertainty. The Nurturing Root specializes in easing the postpartum transition for local families. If you're looking to ease your postpartum experience with placenta encapsulation or have an extra set of hands to care for and nurture your family, we'd be honored to serve you. 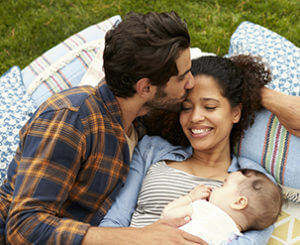 You and your baby deserve the very best birth and postpartum experience. The Nurturing Root can help. Contact us to discuss how you can achieve a peaceful, informed birth experience and optimal postpartum wellness! We also serve Baltimore, MD, Cleveland, OH and Northern Virginia.